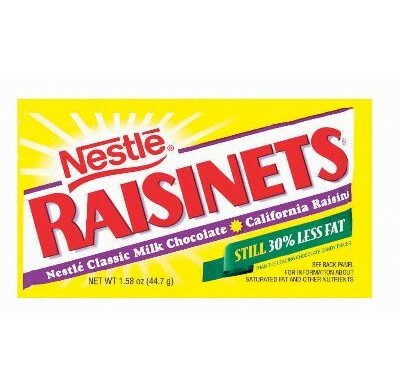 Raisinets (36 count) from Nestle, the classic candy of milk-chocolate covered California raisins in a convenient packet size. 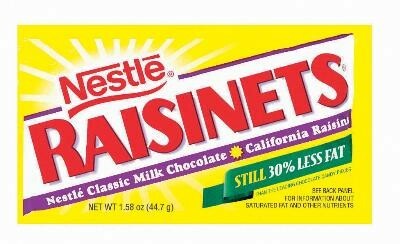 Who doesn't love these tasty little candies? Kosher Dairy. 36 individually wrapped packets in each display box.